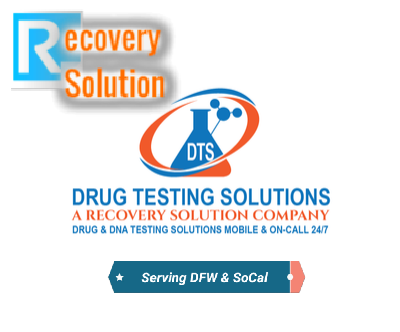 Drug Testing Solutions is a drug and alcohol collection, screening, and detection service and device sales company that started in Dallas as a part of Recovery Solution and has expanded to become its own entity with locations in other cities and states. 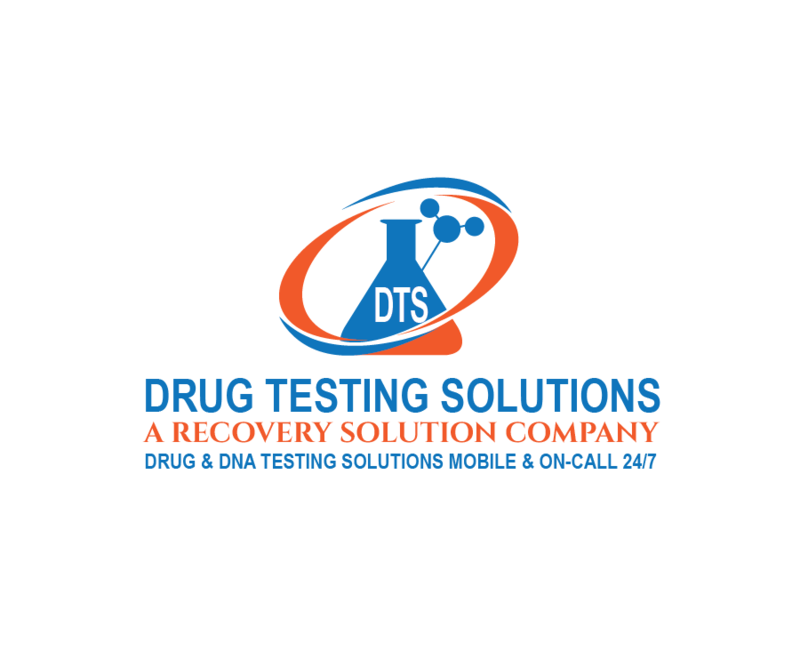 ​Drug Testing Solutions serves organizations and individuals throughout DFW from Highand Park to Lake Highlands in Dallas. Other cities serviced by Drug Testing Solutions include Garland, Rockwall, Rowlett, Mesquite, Planol Allen, Mckinney, Richardson, Irving, Addison, Little Elm, Frisco, Arlington, Ft. Worth, Farmers Branch and other North Texas Cities. Other areas served by Drug Testing Solutions include Southern California, specifically Orange County and San Diego. These cities served by Drug Testing Solutions mobile drug testing service include Huntington Beach, Anaheim, Santa Ana, Buena Park, Fullerton, Newport Beach, Santa Monica, San Diego and others. Drug Testing Solutions partners with the most credible labs in the Unites States to provide drug and alcohol testing services at our Dallas drug testing facilities and through our mobile drug testing service near Dallas. Through our in-clinic drug testing and our mobile testing we offer several detection and screening modalities including hair drug testing, breath alcohol testing, saliva testing, nail drug and alcohol testing, and urine drug and alcohol screening. Drug Testing Solutions is expanding our network of collectors to all 50 states. We will have capabilities to perform testing services at over 15,000 locations by the end kf 2019. Recovery Solution is a team of mental health and addiction treatment professionals with experiential knowledge and formal education with compassion for each individual struggling with substance use disorders, alcoholism, and drug or other addictions. We have the same compassion for the families and loved ones of those struggling with these problems as we do for those personally struggling with addiction or substance abuse disorders. We know that this is a life or death matter and are passionate about providing a recovery solution that is tailored to suit each individuals specific needs and circumstance. Our passion drives us towards continual learning and implementation of the best methodologies and most successful treatment options available, personalizing and implementing them to provide the best opportunity for recovery for each individual client. Recovery Solution is actively involved in the community and volunteer work. A portion of all of our proceeds go towards assisting those in seemingly hopeless conditions, many lacking support from family or loved ones. There is no one-size-fits-all path to recovery from addiction. There is not one program of recovery that works for everyone. Further, medication, by itself, won't solve the problem. Neither will Rehab, Talk Therapy, Life Coaching, Nutrition, or any other treatment approach or program of recovery. But, as we combine some or all of these and other therapeutic approaches, we create a synergistic effect that may be the best possible solution to an addiction problem. Our mission through the treatment services we offer, and through employing the help of other addiction and wellness professionals, is to help clients expand their strengths, overcome their weaknesses, and find balance and enjoyment in life and in lasting sobriety. Our goal is to provide each person the personalized services and resources they need, to discover a Recovery Solution that gives them the greatest chance to succeed, in recovery and in life. Recovery Solution provides a wide spectrum of specialized addiction recovery services, resources, and solutions with the long-term sobriety of each individual in full focus. We know first-hand that addiction is cunning and that recovery can be very difficult, especially without the appropriate resources and information at ones disposal. It is critical to choose the best treatment option for you or your loved one. We can help choose the right detox, drug rehab, or progressive addiction treatment services based on specific needs, preferences, and substance use history. Residential treatment oftentimes may not even be the best option. Our services are called upon prior to treatment admission, after discharge, or during residential rehab- ideally before. We can manage the process from the beginning so that everyone involved in the recovery process is on the same page. Find out how our treatment services work and why your decision to retain our recovery services can be a life or death decision. Call us, email us, or contact us through our form for help choosing the best treatment plan or for free insight and advice. Way too often lately, individuals, sons, daughters, mothers, fathers, wives, and husbands are dying from addiction because they and their loved ones are ill-informed and not taking critical steps that can dramatically improve chances of long-term recovery. With an 85-95% failure rate, traditional treatment methods i.e.rehabs alone are not enough! Our one-on-one services reduce and oftentimes eliminate the relapse statistic. Why are rehabs so unsuccessful alone? Why do people relapse so quickly? One of the main reasons for relapse, especially so soon after release, is that treatment centers provide safe, bubble environments cut off from the outside world and the daily stressors of life. As soon as a person gets in the car to go home, they begin to experience new feelings and sensations that they haven't felt in a long time because they have been numbed by substances for so long and then isolated in a sober bubble. Going to the grocery store or other normal, everyday activities can cause overwhelming feelings of panic and anxiety. As a result, the first thing they do is go to the beer isle or call an old friend or dealer to get their drug of choice. This is why statistics show that people who continue treatment and maintain safe transitional environments with sober escorts, sober companions, recovery coaches, sober living residences, and outpatient services are significantly more likely to achieve long-term sobriety. Contact us today for a free consultation about which services can best suit your needs, for an assessment for you or your loved one to help determine the best treatment approach, or for anything else. We know its hard. Our strategically hired team of treatment specialists each bring a uniquely special attribute. Our whole team including sober coaches and companions, work closely with each other to ensure that everyone is ion the same page, working towards individualized and collective goals to optimize the clients chances of success, fulfillment, and long-term sobriety. • We create custom treatment plans to fit every individual's specific needs and preferences. • Our Sober Success Life Plans tap into each individuals strengths and weaknesses, and help the to focus on and leverage strengths to achieve their goals. • Our clients really respect and enjoy the fact that they can relate to our employees and our employees can relate to them. It makes a huge difference. • Our recovery coaches, sober escorts, sober companions are positive and encouraging to clients and act as successful role models.